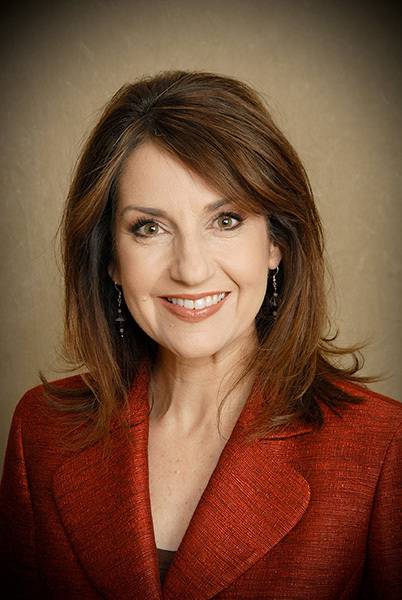 This according to a representative for Oklahoma State Superintendent Joy Hofmeister, who told KTEN: "Superintendent Hofmeister supports school choice. But her commitment to school choice also means working to make the neighborhood school, the school of choice for parents." This is a reasonable, balanced approach, and perfectly consistent with what Superintendent Hofmeister has been saying since she took office.